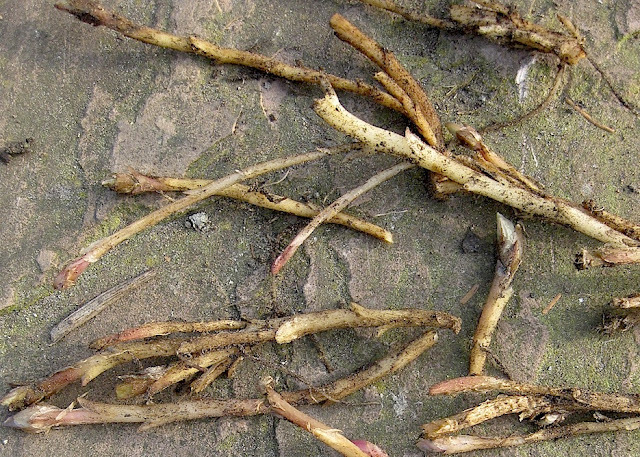 Roger Brook - the no dig gardener: A story of a dicentra… and a fine lady. Wow, I have just noticed that my picture of Dicentra eximia is plastered with aphids! 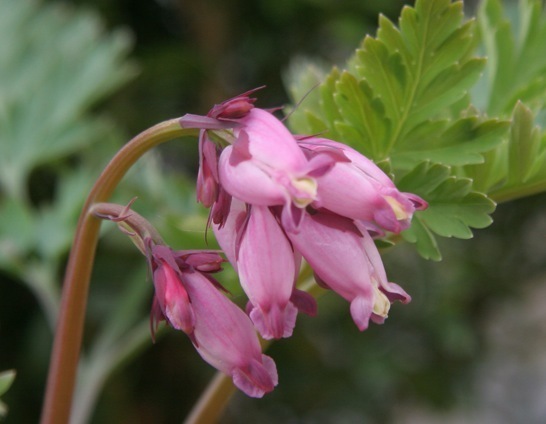 I used to have a dicentra that looked like the white one - it had very grey leaves - I also have a similar pink variety - short spreading plants both. Can't remember its name though - is there more than one variety? We were disappointed with the gala - we wanted a ride in the Railway Children carriage which wasn't there and then out train back from Grosmont was cancelled which meant a two hour wait for the next one that ended up being a diesel. My husband was disappointed that promised engines weren't on display - to me an engine is only differentiated by the size of it's funnel and the expression on its 'face'! They are very pretty blooms to look forward to, especially with all the color choices it offers. Do you know where I can find pictures that show Dicentra Eximia in all phases? I would like to plant some in our yard in Maryland, but am not sure what it will look like in the middle and end of summer. Thanks. Dicentra eximia tends to look nicer than formosa in summer. Formosa usually eventually goes dormant in summer although sometimes reappears in a wet autumn. Unfortunately I find it difficult to actually keep eximia looking good over a long period in my conditions. In terms of stature and general appearance formosa and eximia are very similar. To get pictures of eximia in all phases, google dicentra eximia and click images. You will have to use your common sense as to which ones - the majority- will be correct. 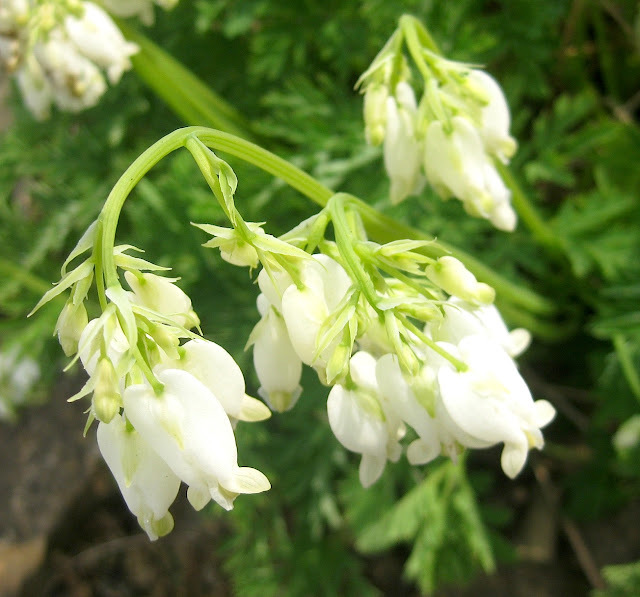 I have a white dicentra which doesnt expand or grow much after 6 yrs or so, also it has a very short flowering spell, any idea what its called? i have met the delightful Joyce at her house, she is an amazing lady, I have read the books too . Sadly they had severe flooding in recent yrs which ruined a lot. Yes anon, huge boulders have been washed down that North Yorkshire Moors valley in massive downpours in recent years! I need more details to identify your plant, the commonest white dicentras are D. formosa alba or the much larger and later D spectabilis alba. There are pictures of various white dicentras on this blog if you use the search box at the bottom. Thank you for your memories. It is letters like yours that makes blogging worthwhile.